Two years ago this blog was just an idea of mine. I had been thinking for quite sometime I needed a medium to share my story. I always knew I wanted to do something, create some place, find some way to reach a bigger community and touch more people than just in my day to day life. Then two years ago I finally took the plunge and created this blog. I still remember, my almond farmer husband had just had foot surgery, so I had taken a week off work to take care of him. This gave me a lot of time to think and ponder what I was doing in my life. I had a fairly new job that allowed me to be quite independent and accomplish my duties at my pace. I was able to do more of what I wanted and get things done when it was more convenient for me and not necessarily during a set schedule. 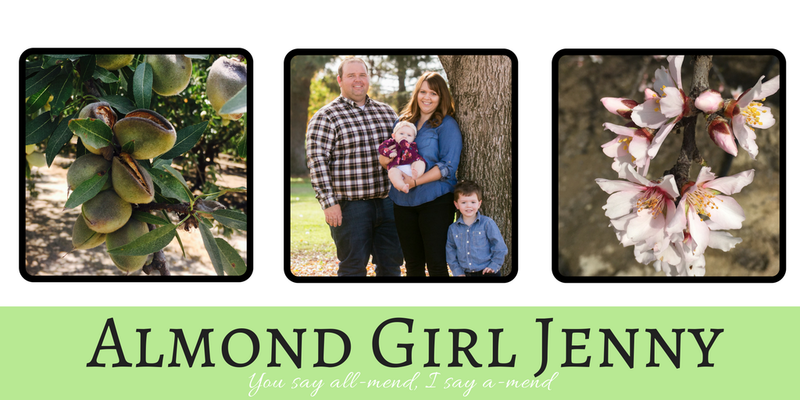 I thought this would be the perfect time to carve out my little blog and start with sharing our farm story. Little did I know, this whole blogging thing could easily evolve into a full time job itself. I am so happy and grateful for the journey I have been on because of this. 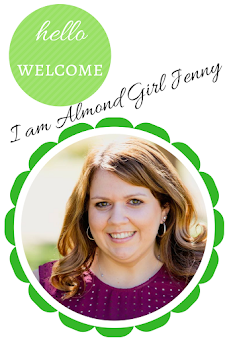 From starting a facebook page, instagram account and twitter dedicated to Almond Girl to attending media training, joining blogger groups and building relationships in the social media world. Blogging really has become a part of my life. I share with you all my life happening, what's going on with our farm, and of course a some nutty recipes. You have all been there when I announced I was having a baby, when we had to drill a new well because of the drought, you walked with me step by step for pollination, and you were patience with me when my little almond farmer arrived and I went on a blog break for a while. So many things have happened over the past two years and I am glad I was able to share with you it all! It is hard to believe that I have been on this blog journey for two years now. I am so happy I took the plunge and am here today to share my story with you. Cheers to the past two years and many more to come! !